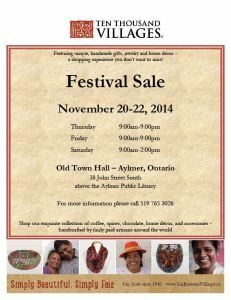 This year’s Annual Ten Thousand Villages Festival Sale in Aylmer will b e held at the Old Town Hall, 38 John St. S, above the Aylmer Library. from November 20-22. This fantastic sale, organized in part by MCS, features coffee, spices, chocolate, home decor, jewelry and unique handmade gifts that are all fair trade, meaning that the people who worked to make these items were paid a fair wage. 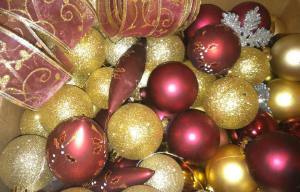 This is a great chance to find special gifts for your loved ones before Christmas! Volunteers are needed for help with set-up, clean up, and during sale hours. 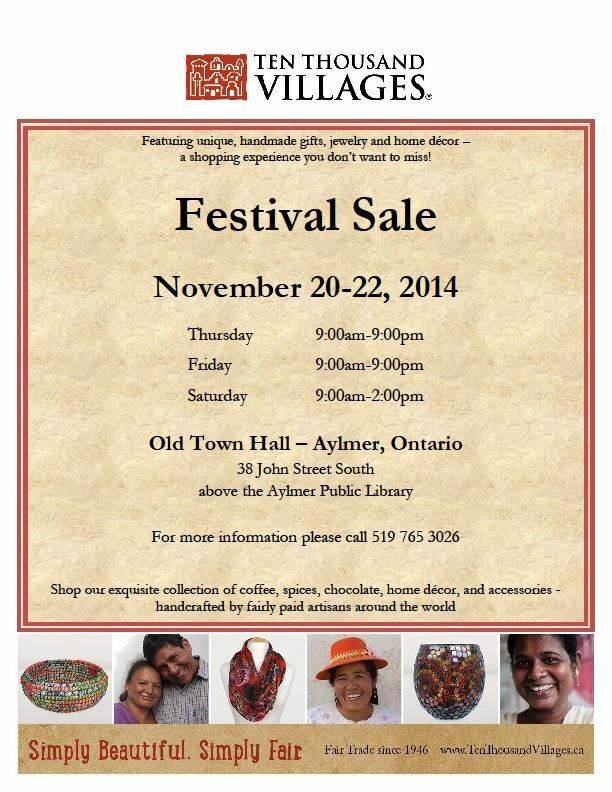 If you’re interested in volunteering with our sale, please contact Anna Bergen, 519-765-3026. 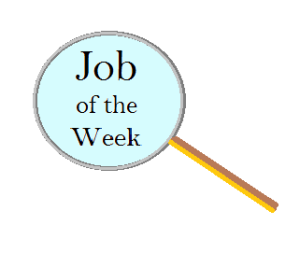 Click the link for this week’s employment opportunity as a Lube & Oil Technician. 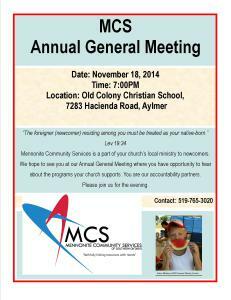 The Annual General Meeting of MCS is taking place November 18, 2014 at the Old Colony Christian School, Aylmer at 7:00PM. Please join us to hear about our programs. SALE! 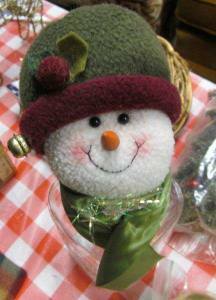 50% off all Christmas items at Aylmer Mennonite Community Store, 20 Talbot St., Aylmer. One day only – Thursday Nov 6th, 2014. Trees, decorations, Christmas cheer – lots of items to help you get ready for the holidays! Extended store hours: open 9am – 8pm; refreshments for the customers. 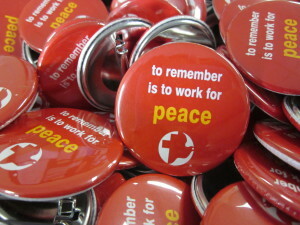 MCC Peace Buttons are available for purchase at the Aylmer Resource Centre Front Desk (16 Talbot St. E). They are $1.00 each. Did you know that we offer Employment Services in Low German and English at Aylmer Community Services at 25 Centre St. in Aylmer? Employment Services workers Susan Loewen and Stefanie Heide would be happy to offer you assistance in your job search. We’ll now be posting a current employment opportunity every week on the MCS website! Check out today’s job posting in the link below, and come back every week for a new posting. Please note change of venue. This year’s Mennoniten Treffen will be on Saturday, October 4, 2014 at 6:00pm. It will take place at the Immanuel Christian School at the corner of South St. & Caverly Rd. in Aylmer Ontario. Kennert Giesbrecht, editor of Die Mennonitische Post, will be the featured speaker. The Ekkert brothers from British Columbia will be singing. 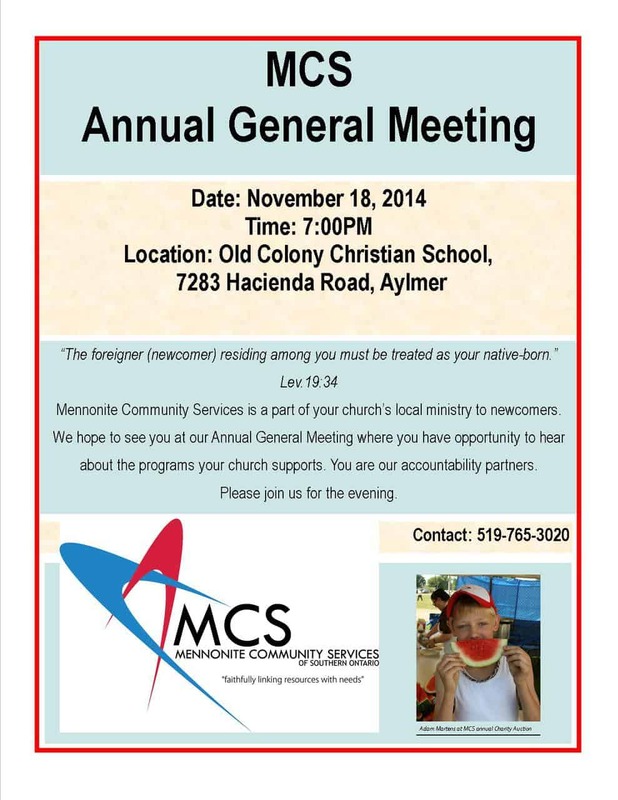 It will be a Low German (Plautdietsch) evening and all Low German speakers are welcome. See poster below. On the weekend of October 3-5 David and Sieglinde Toews from Bolivia along with the Ekkert brothers from BC will be in our area. There will be a Low German (Plautdietsch) concert on Friday night and they will also take part in the yearly Mennoniten Treffen on Saturday night. It will take place at the Immanuel Christian School at the corner of South St. & Caverly Rd. in Aylmer Ontario. On Sunday morning they will be at the Straffordville EMC. Service starts at 10:40 am. and all are welcome! See poster below.